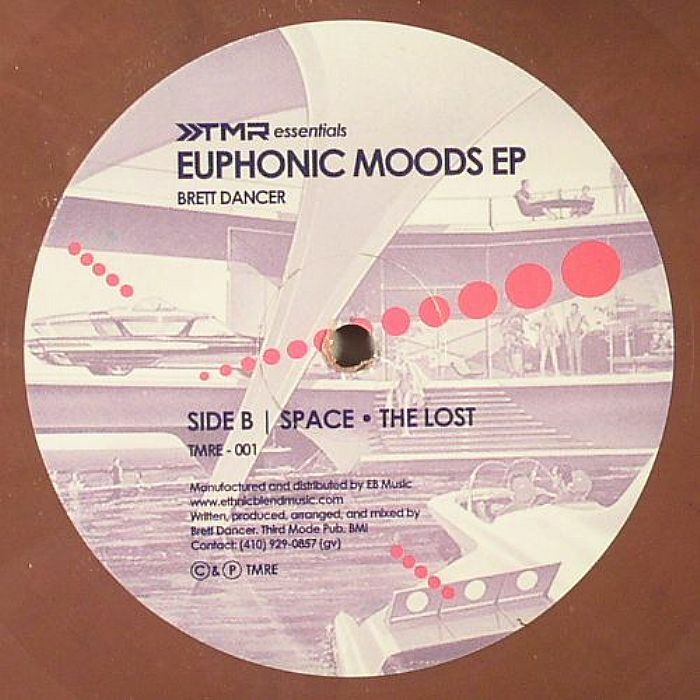 Brett DANCER Euphonic Moods EP vinyl at Juno Records. 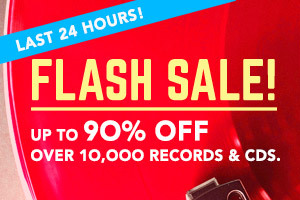 Trackmode Recordings unveil a new label in the shape of TMR Essentials, and the first release lives up to this billing, with label boss Brett Dancer ending his production exile in style. 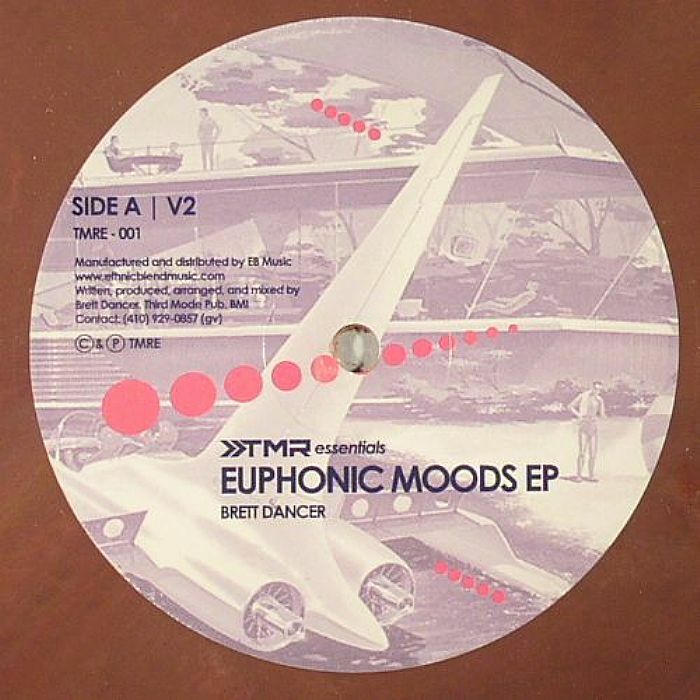 The Euphonic Moods EP marks Dancer's first tangible original production in some six years, but the Brooklyn based producer has lost none of his signature deepness. Lead track "V2" greedily occupies the A Side, bristling wonderfully in the space between house and techno, with one of those instantly recognisable melodic refrains shifting intermittently into focus atop a blissfully arranged rhythm. On the flip, "Space" occupies a higher gear, with little more than deft percussion, driving bass and panning chords needed to deliver the TMR message, while "The Lost" leads you willingly deep into the unknown.